After a brief stint as a Swedish Professional Baseball player (true), Tom moved to Boston and quickly established himself as an integral part of Boston’s comedy scene. Tom has appearances on The Boston Chronicle and New York 1 TV, Sirius Satellite Radio, The Hoboken Comedy Festival, The Women in Comedy Festival, Rochester Fallback Comedy Festival, Chicago Sketch Fest, and Philly Sketch Fest, as well as features in the Boston Globe, Boston Phoenix, and Improper Bostonian. He was the only unanimous pick for The Comedy Studio’s 2012 Comic-in-Residence program, a program that has yeilded the likes of Myq Kaplan (Last Comic Standing), Joe Wong (Letterman), Shane Mauss (Last Comic Standing), and several other nationally recognized and rising comedians. Tom co-created Grandma’s Basement — a 4-night-a-week comedy venue behind Fenway Park, which won awards in 2011 as Boston’s best alternative comedy showcase, and best open mic. 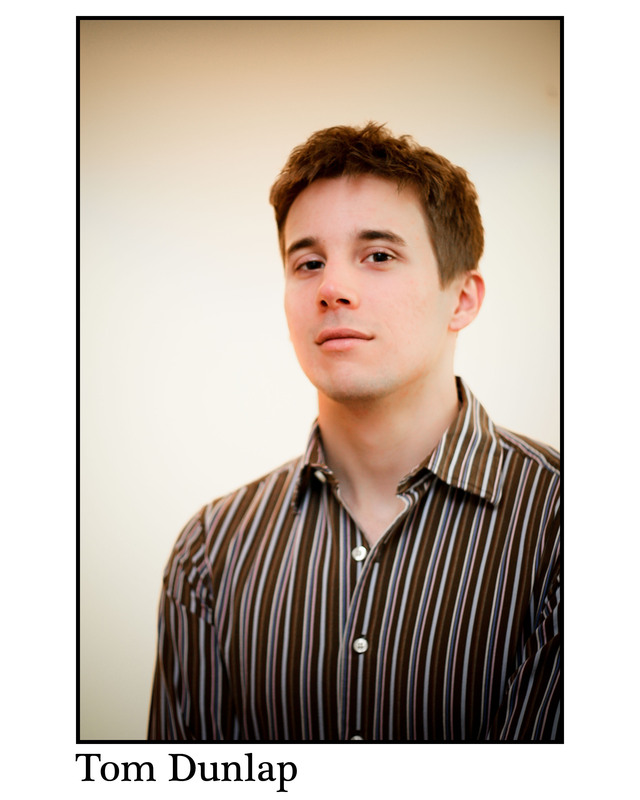 Tom is also a musical improviser, sketch performer, and improv coach. He is on the Magnet Theater House musical improv team Wonderland, has coached Magnet house teams, and is a former member of Magnet House sketch team Baby Shoes. He’s studied improv under Armando Diaz, Jordan Klepper, Rick Andrews, Peter McNerney, Louis Kornfeld, Russ Armstrong, Michael Lutton, Amey Goerlich, Ryan Dunkin, , Megan Gray, and many more. Tom is currently couch surfing around the country doing stand up on his Couch And Ride Comedy Tour.